Discover the hidden treasures of the Capitol City while immersing yourself in its rich history. 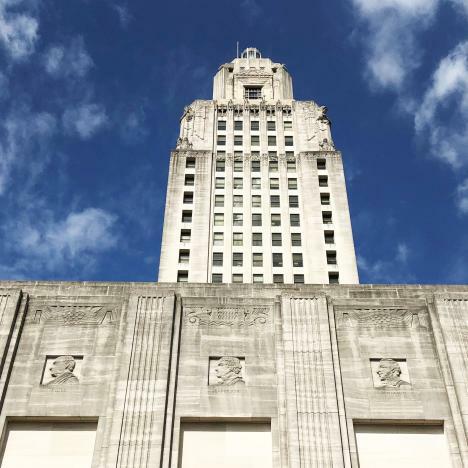 Baton Rouge houses a number of interactive museums, with the Old Governor’s Mansion, Capitol Park Museum and the Louisiana Art and Science Museum—just to name a few. Each of these museums house a piece of Baton Rouge’s 300+ year history, and we can’t wait for you to begin exploring! If you'll be exploring Baton Rouge on a Sunday, you're in luck. 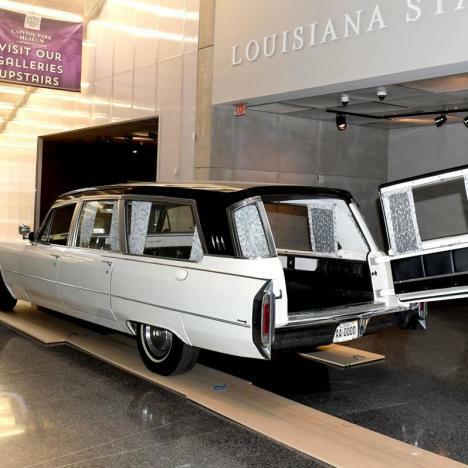 Many Baton Rouge museums participate in Free First Sunday, where there is no admission fee on the first Sunday of every month. 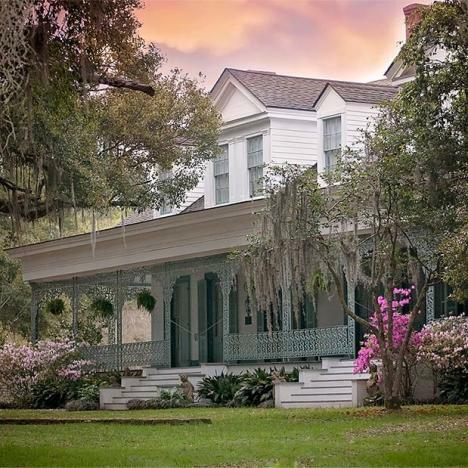 Read about experiencing Southern antebellum life in Baton Rouge, Louisiana.